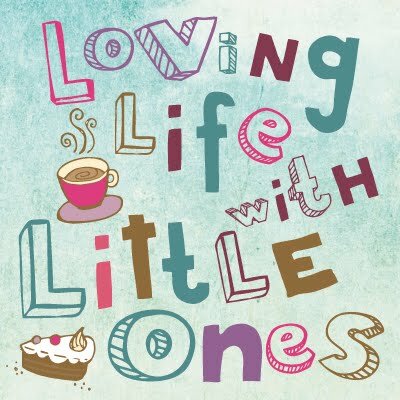 Everyone loves to sit down with a good jigsaw puzzle and the Little Ones are no exception, we have all sorts in our house ranging from simple 2 piece ones Little 3 enjoys to great big adult ones that take weeks to complete. Little 2 was recently sent this new puzzle from Ravensburger depicting the hit Netflix show, Spirit - so what did we think? Little 2 loves watching Spirit, riding free. The series follows Lucky, Pru, Abigail and their horses Spirit, Chica and Boomerang on their adventures in the wild west. When the puzzle arrived to review her face lit up when she realized the picture on the box was of one of her favourite programmes. Suitable for age 6 plus, this 100 piece puzzle is just perfect for her, it comes with xxl size pieces which are great for the girls to hold and fix together, the puzzle is not fiddly to do and a lovely size once completed at 49x36 cm. I love the detailed picture with it's lovely colours and floral edging, as do both the girls. As with other Ravensburger puzzles that we own, the pieces are sturdy and well made from premium cardboard. The girls aren't exactly always careful when they break up puzzles despite me telling them to do it carefully, but you don't have to worry with Ravensburger as the pieces withstand everything they do. The pieces are even so well cut they even have a little 'click' when you fit the pieces together named 'Softclick Technology'. This puzzle has been completed countless times in the week we have had it, even I have had a go! A new favourite I think. It retails for around £8.99 and is widely available.